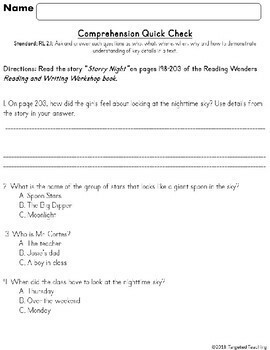 Do you teach 2nd grade using Reading Wonders? 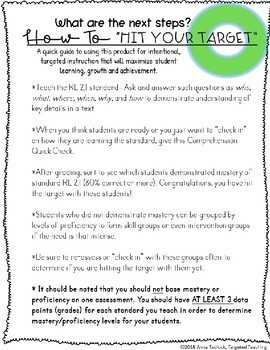 Do you need to quickly check if your students are nearing mastery of CCSS 2.RL.1 :Ask and answer such questions as who, what, where, when, why and how to demonstrate understanding of key details in a text? 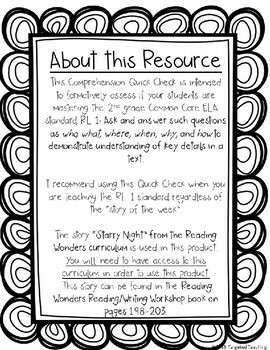 This Comprehension Quick Check Freebie will allow you to quickly assess mastery of CCSS 2.RL.1 using the story "Starry Night" from the Reading Writing Workshop Reading Wonders student book. 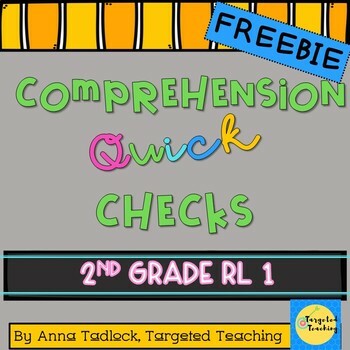 Want to try 3rd Grade, too?